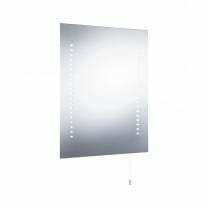 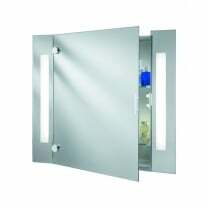 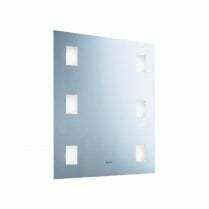 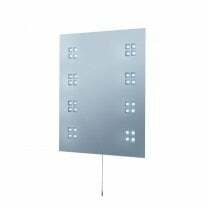 This Illuminated LED Bathroom Mirror from Searchlight is perfect for modern bathrooms, and features a chrome finish wall plate and adjustable swing arm. 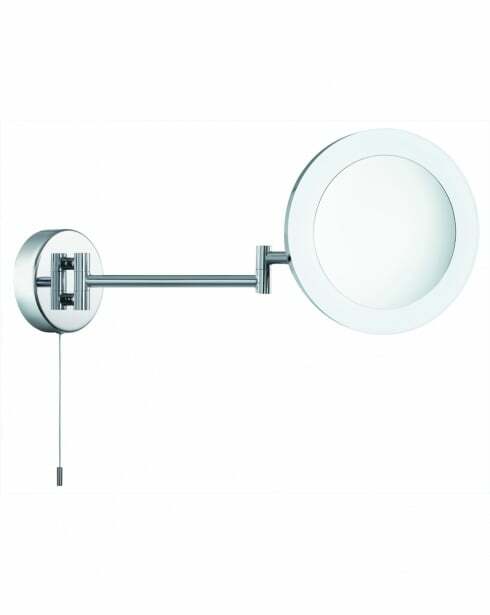 The IP44 rated circular mirror lights up around the edge, with an alternative magnifying mirror on one side. 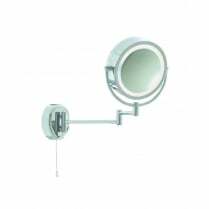 Ideal for shaving and applying make-up. 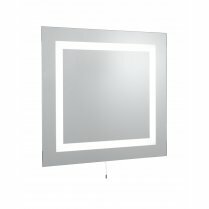 The LED's of this mirror are not replaceable.